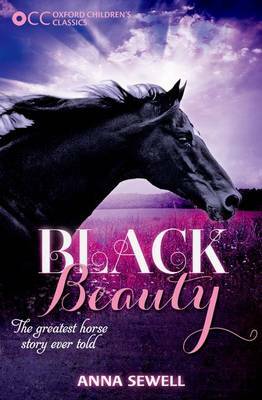 Black Beauty, one of the best-selling novels of all time, is moving memoir of a horse named Black Beauty. 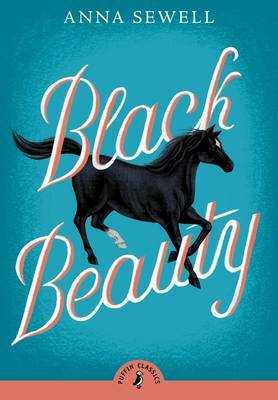 Reflecting on his life from his time as a young colt in the English countryside to his life pulling a cab in the busy city of London, to his eventual retirement back in the countryside that he loves, Black Beauty reflects on both the cruelty and kindness he experienced at the hands of the humans who owned and worked him.Written towards the end of her life, Black Beauty reflected author Anna Sewells close bond with horses, and her desire to raise awareness about the ethical treatment of animals, particularly working animals, and Sewells sympathetic portrayal of Black Beauty broke new literary ground. 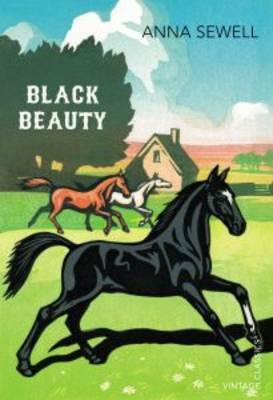 Black Beauty has been adapted many times for film, television, and theatre, and the novel has served as inspiration for other animal-related stories, such as Beautiful Joe, the 1893 novel about a dog written in much the same fashion as Black Beauty. Though Sewell passed away just five months after her novel was published, she lived long enough to see her novel become a runaway success.HarperPerennial Classics brings great works of literature to life in digital format, upholding the highest standards in ebook production and celebrating reading in all its forms. Look for more titles in the HarperPerennial Classics collection to build your digital library.